L2 Stephenson Ln, Albany, WI 53502 (#1812612) :: Nicole Charles & Associates, Inc.
2.33 acre lot in a peaceful rural subdivision within minutes from Madison, Janesville, and Monroe. Some sloping for possible lower level exposure, mature tree line on back of lot, natural gas, electric, and phone at lot line. 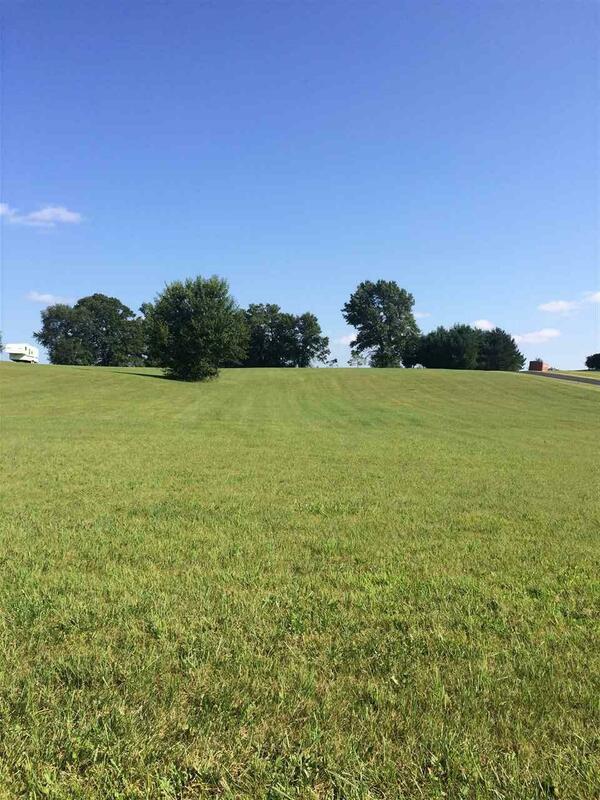 This is a very nice lot in an area of fine homes and is priced well below assessed value.